75 km Northeast of Neyveli. 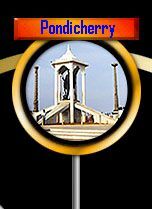 Pondicherry is famous for the Great saint and Philosopher Aurbindo who established his ashram here and spread his spiritual thoughts throughout India. 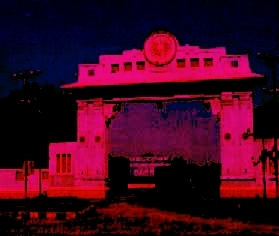 Pondicherry has variety of places of historical significance and recreation spots.